Product prices and availability are accurate as of 2019-04-09 05:44:44 EDT and are subject to change. Any price and availability information displayed on http://www.amazon.com/ at the time of purchase will apply to the purchase of this product. 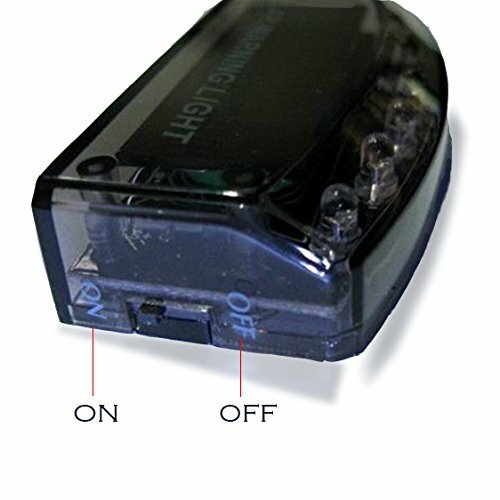 1.Product side of the ON / OFF switch, the light will flash that can be work. 2.ON when the product is opened, when not in use leave the switch on the OFF file. 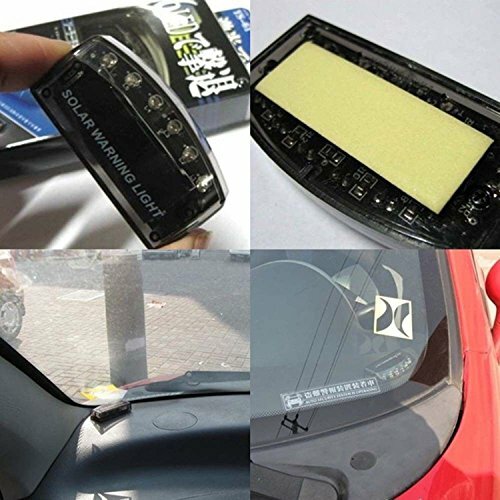 Placing the product on the vehicle visibility areas (such as the right side of the front windshield) This product may be placed in direct sunlight at Selected places, the inside of the low double-sided adhesive paper torn off, the paste is good. 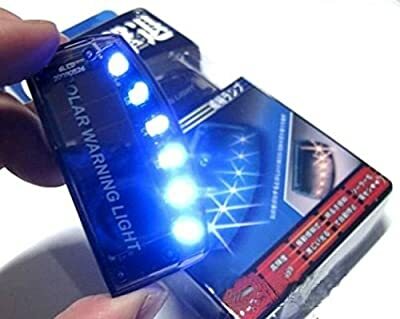 3.Not sensitive to the vibration of the state, usually 6LED alternating light, which is in testing status, a vibration sensor will start the alarm mode after Vibration plus 2 times within 5 seconds, 10 seconds flash mode vibration vibration. 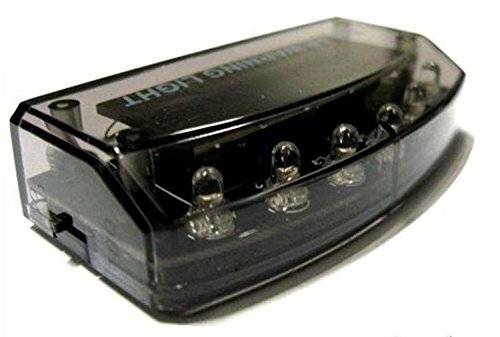 4.Vibration within the first 10 seconds and vibration plus 3 times selected for that switch to stop the state does not light within 60 seconds. 1.Please do not put in the hamper and impede the drive where safety devices (such as airbags, seat belts). This product LED lights can not be replaced. 2.If parking can not be sunshine place, set the button on the product OFF. 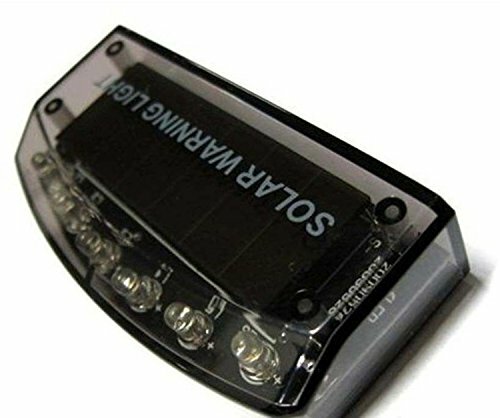 4.This Solar Car Burglar Alarm Just work on night.When open the switch, after 2 minute then work. 5.According to climate and environment, there will be in charge of discontent during the day happen, When there is no sunlight can not be fully charged case, according to drying in the sun a little longer before using.